To celebrate small and self – sufficient venues up and down the country, three This Is Now artists will be playing shows in aid of Independent Venue Week which launches today. With the view to support local venues, the events will raise awareness, funds and is a nod to all the relentless and hardworking teams who run them! 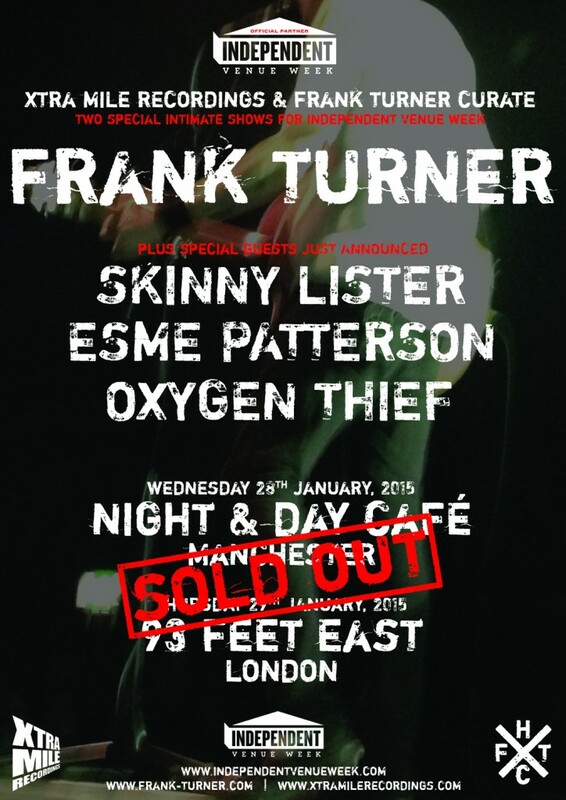 First to play will be Skinny Lister, who are joining Xtra Mile label mate and Independent Venue Week ambassador Frank Turner at two shows at both Night and Day Cafe in Manchester on Wednesday 28th January and 93 Ft East in London on Thursday 29th January. 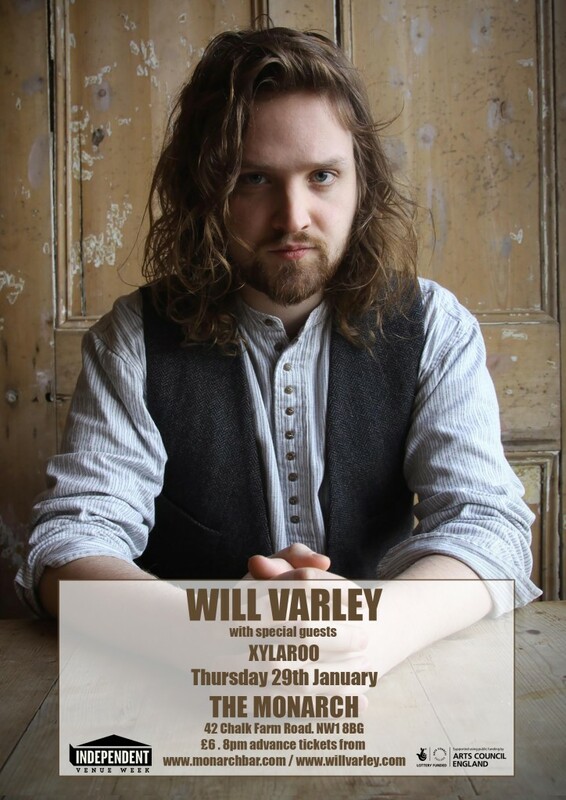 Then on Thursday 29th, new TIN signing Will Varley will be playing a headline show at Camden’s Monarch and the wonderful Beans On Toast will be playing a headline show at The Horn in St Albans. 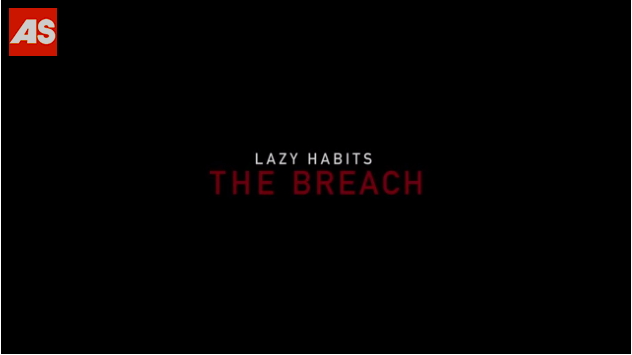 To tease first single, ‘The Breach’, from their upcoming sophomore album ‘The Atrocity Exhibition’, Lazy Habits have released an exciting new trailer featuring Kingsman’s Taron Egerton & Northern Soul’s Joshua Whitehouse as well as their own MC Lazy Habits. 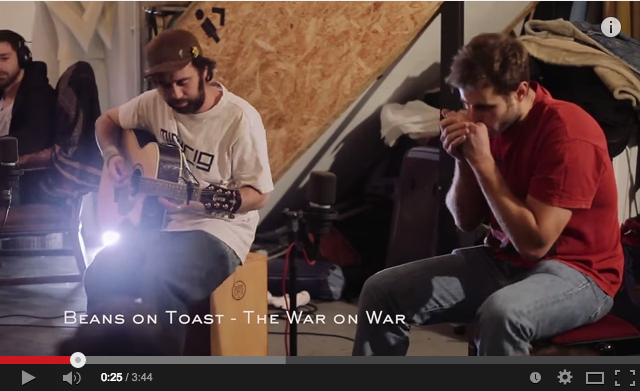 Streaming over on AltSounds, you can watch the trailer here. This Is Now are very happy to share that our boy Beans on Toast will once again be heading out to the U.S of A in April and March as he plays a string of bars, clubs, front rooms and boats up and down the country! 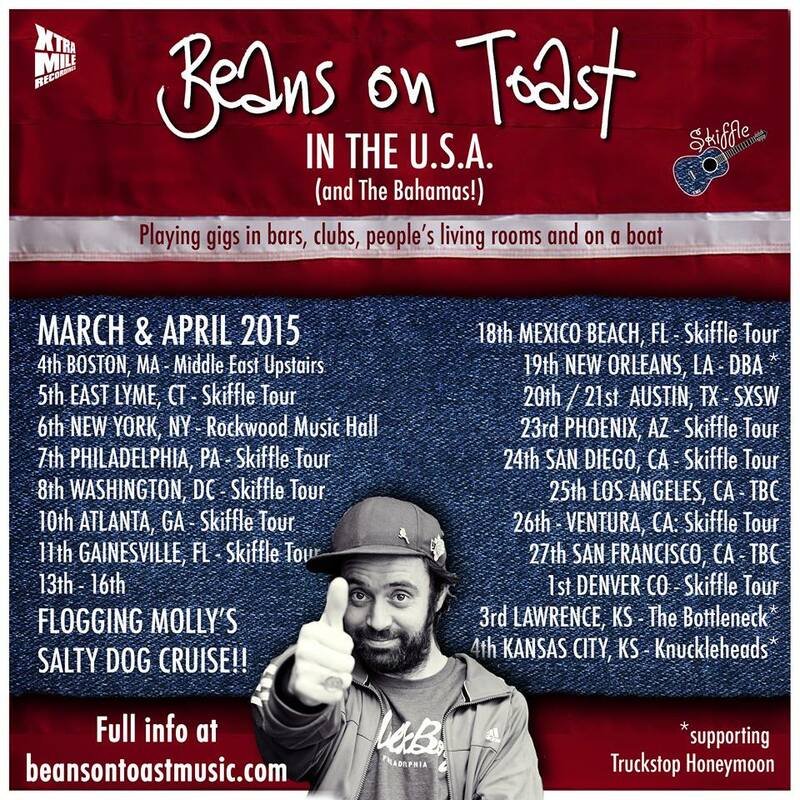 Beans On Toast will not only be playing his own normal shows but will also play number of intimate skiffle shows as well as supporting the likes of Truckstop Honeymoon and joining Flogging Molly on their Salty Dog Cruise from Miami to The Bahamas! 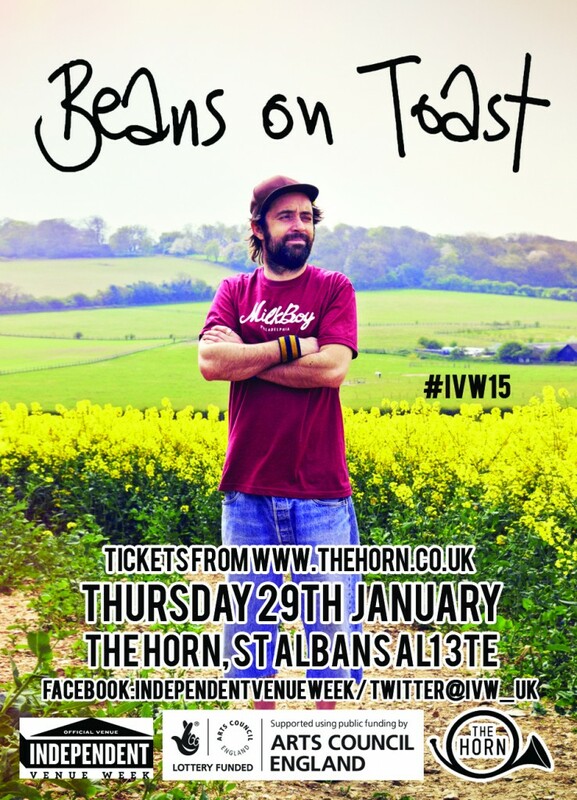 For more information and tickets visit www.beansontoastmusic.com. Following an appearance on John Kennedy’s XFM Xposure show back last year, Too Many T’s will be headlining the disc jockey’s Remedy club night at Tooting Tram and Social this Friday 16th January. The evening will see live sets from the T’s as well as support Subculture Sage before a club night lasting until 2am. Tickets are absolutely free so there is no excuse to party and more information can be found via www. tootingtramandsocial.co.uk. Way back in November last year, This Is Now Agency teamed up with pop up music collective Sofar Sounds to curate an evening of music with a fully secret line-up in a warehouse in Hackney Wick. With sets from This Is Now artists Beans On Toast, Too Many T’s and Gorgeous George, the night was a collaborative effort, with the Sofar Sounds team providing the audience and incredible venue for the acts to perform in and us providing the musical entertainment. 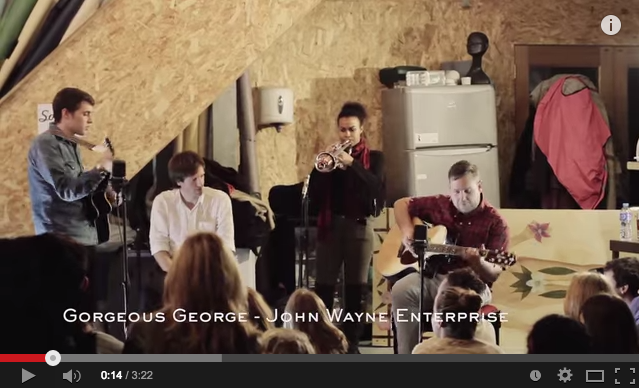 You can now watch the three exclusive videos from This Is Now x Sofar Sounds takeover below. 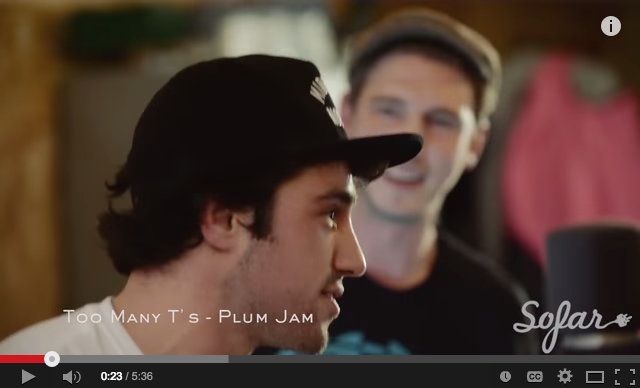 For those who aren’t aware of the concept, Sofar Sounds is a world wide network of ‘living room’ shows where people open their houses to audience and bands for secret performances. The tickets are available via a ballot and you can find more information about the event here.